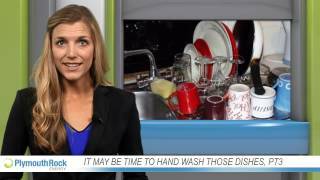 It may be time to hand wash those dishes! 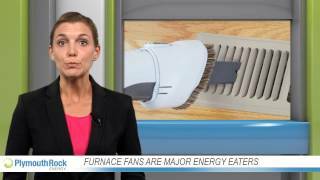 Did you know furnace fans account for 12 percent of the average household's total electricity use? Does your family love playing video games? Learn how to be energy efficient while you game on to avoid hiking up your energy bills. Looking to cut back on monthly energy expenses? 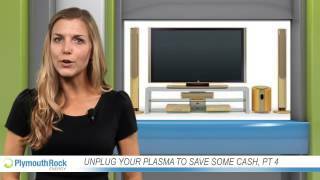 Unplugging your television when it's not in use will save electricity and lower your monthly bills.